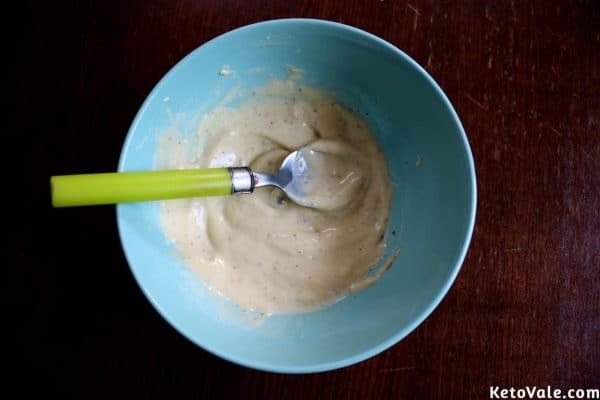 Prepare a bowl to combine the tahini, mayonnaise, mustard, lemon juice, and black pepper in. Stir well until incorporated. 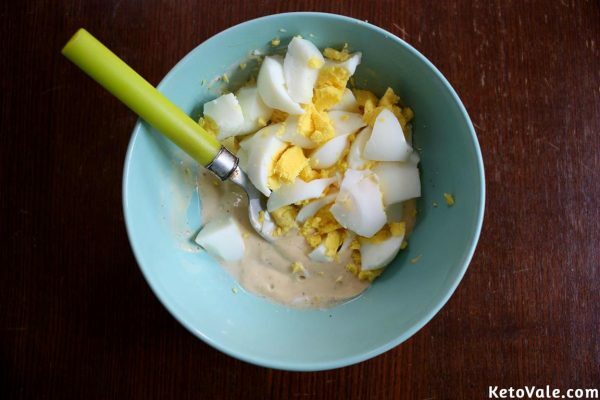 Slice the boiled eggs into pieces and gently plop them into the bowl. 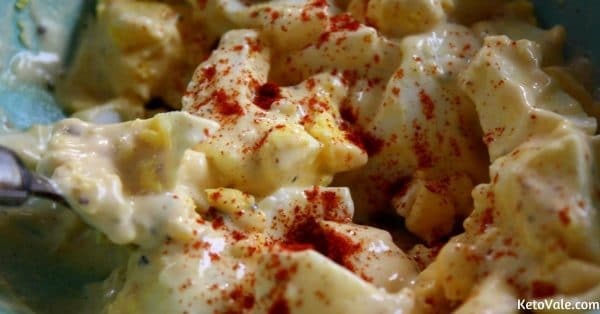 Fold the egg thoroughly into the mixture. 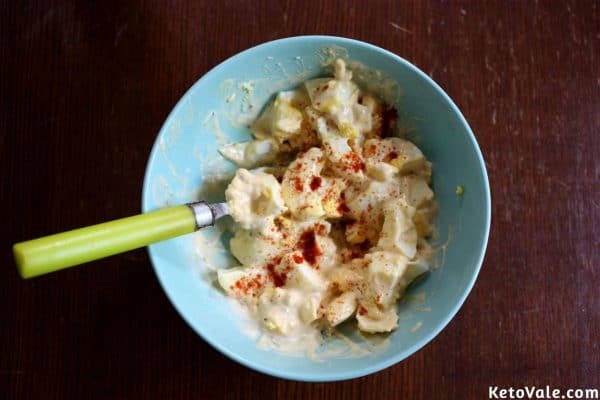 Sprinkle ¼ tsp of paprika on the surface if preferred.